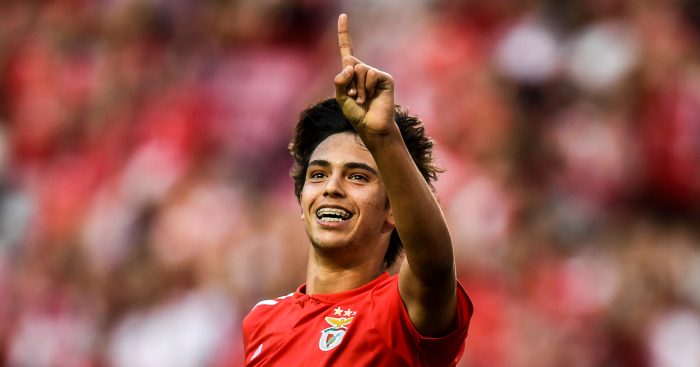 Benfica are intent on increasing the release clause in the contract of Liverpool and Manchester United target Joao Felix. 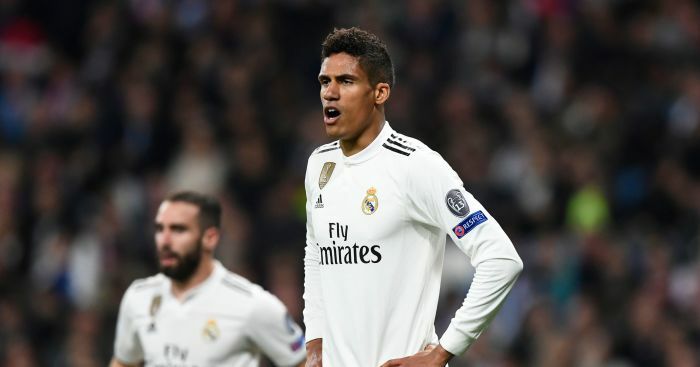 Felix has emerged as a transfer target for a number of Europe’s biggest clubs, including the two Premier League giants. The Portuguese, who has been likened to Cristiano Ronaldo, currently has a release clause of €120m (£103.1m), but Benfica want to increase that to €200m (£171.8m) to fend off any potential suitors. Club president Luis Filipe Vieira will not entertain offers for the 19-year-old. 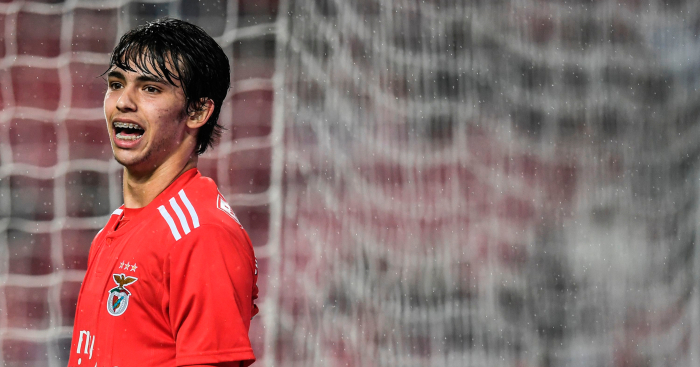 Benfica sporting director Rui Costa recently spoke of the player’s future. “We will try to keep Joao Felix and other players for as long as possible,” he told Tuttosport. “That is the club’s policy. 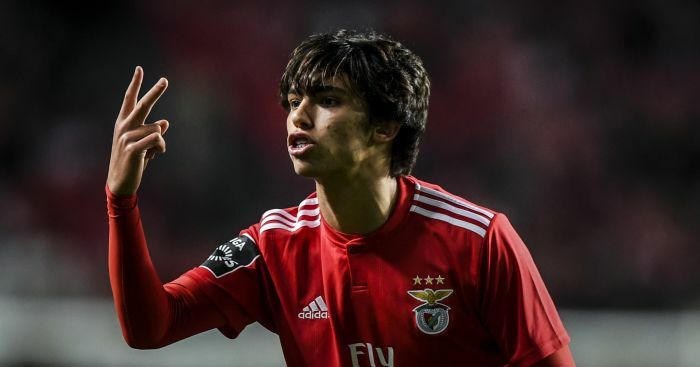 There's an update on the future of Joao Felix, who has been linked with Man United and Liverpool. Joao Felix is a 19-year-old Portuguese man. How surprising that he'd rather move to Spain than England. Jose Mourinho would have a field day if he was still Man United manager this summer. Liverpool bid £61m for him. Man United are willing to go as high as £100m. But Joao Felix cares not for such rumours. That rather ridiculous Man United splurge includes £100m being spent on a player with 23 first-team games.